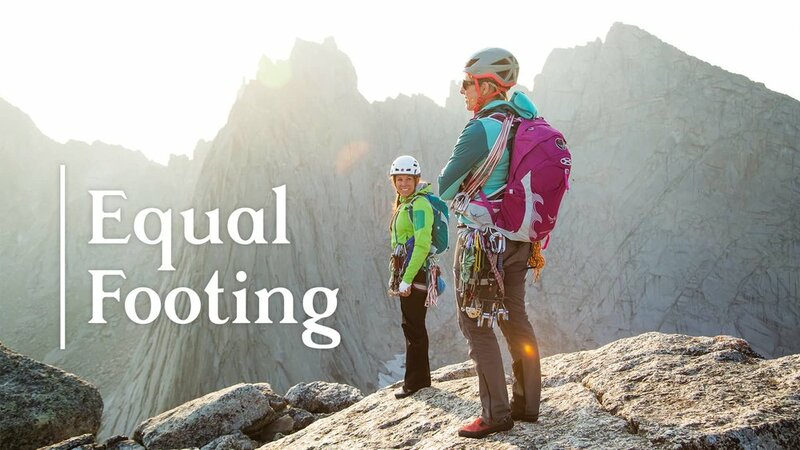 Equal Footing | Documentary / Adventure | Directed by Eric Elofson, Dan Holz, & Kaare Iverson. Edited by Eric Elofson. Setsuko, a 55-year-old single 'office lady' in Tokyo, is given a blonde wig and a new identity, “Lucy,” by her young unconventional English instructor. “Lucy” awakens desires Setsuko never knew she had. When the instructor suddenly disappears, Setsuko must come to terms with what remains – herself.